The word monsoon imparts a festive spirit to the whole world. The smell of the dry earth getting soaked elates you to an exotic experience. It becomes the best time to explore the virgin nature intact. Kerala with a vast network of 44 rivers and its tributaries welcomes monsoon with much exuberance. Yes, Kerala eagerly expects the sound of splashing waters after a long summer. The farmers exult in the drops of prosperity that shower a new beginning. Monsoon is the queer season which can refresh you completely. Kerala is blessed with a great season of monsoon that lasts for three months. Monsoon is the season to get wet in the drops of water and not to be wasted inside the home. The aplomb air cools your body and mind. 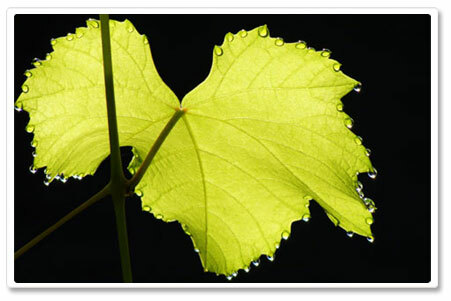 A spectacular view of the green leaves get drenched is the loveliness of Monsoons in Kerala. In India, Kerala is the best place to experience monsoon with its all splendour. Ayurveda is the best way for rejuvenation during Monsoon in Kerala. In ayurveda, a range of monsoon packages will help the people to get cured from various diseases. International tourists are attracted to Kerala during monsoon because of the equable environment and natural wealth of herbs and therapeutic vegetation. Get wet in the dribs of rain and sail the paper boats in the water. Walk through drenched beaches and find merriment of getting wet. Swim in the pure water which is given to you by the Mother Nature. Kerala tourism is very eager to promote Monsoons in Kerala with its charm and many monsoon packages are introduced to experience Monsoon in Kerala. The Western Ghats in Kerala at an average altitude of 900 meters from the sea level, with a number of peaks well over 1,800 meter in height and their slopes and valleys are known for its exotic spices like cardamom, pepper, cinnamon and cash crops like tea, coffee and rubber. These areas have now become hotspot of plantation tourism in Kerala. Many of the plantations are in the scenic locales of the Western Ghats. The breathtaking panoramas bring one to a world of wonder. Though plantations are the lands of leisure, it also imparts cognition about the cultivation and processing of these great crops. The opportunities for trekking, fishing, swimming and other recreations proffer an experience of being one with the virgin nature. Just as the Chinese left behind the fishing, and the Europeans including the Portuguese, Dutch and British left behind plantations and homesteads. Lakes, mountains, waterfalls and lush greenery are associated in Kerala topography which the visitor relishes. 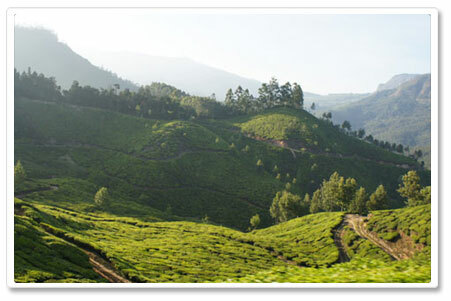 Idukki, Wayanad and Kottayam are the most important plantation centres in Kerala. The exotic smell of the spices elates to a heavenly ecstasy. Sense the spirit of eco-tourism and adventure tourism through the green plantations in Kerala. Stay with nature, dine with nature and rejoice with nature.